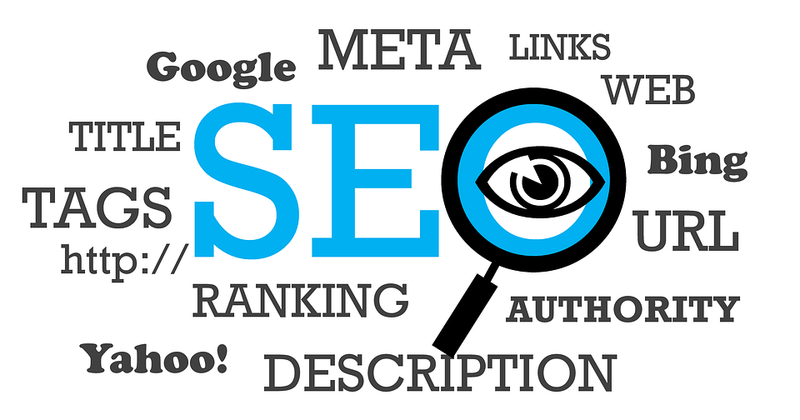 One of the most important things to understand about search engine optimization or SEO is how search engines work. 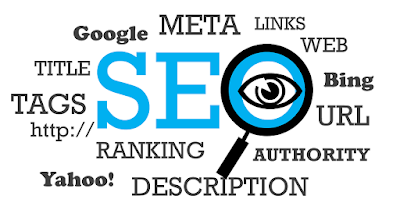 It is because of how they work that you will need to implement some SEO rules into your website to get the desired results you are looking for. Search engines use a list of critical operations that allow them to determine how information is found in their system. Once you understand how search engines work, it is easier to know how to ensure your website fits within their methods. One of the things that search engines do is to crawl the web. These are automated programs that are often referred to as spiders or bots. They crawl throughout the web and take a look at each of the documents and pages of websites that make up the web. It is important to note that these bots work, but they often work slower than the pace of the web. Some estimates show that of the 20 billion pages on the web, spiders have crawled through only half of them, if that. Processing queries is another function of the search engine and that is something that most people are familiar with. When you log into your system and punch in a search for information online, the search engine looks through its massive index of websites and documents and matches your query with the websites that seem to best fit it. Often, the phrase or terms within the website are found on the page in the manner that the searcher is looking for. Yet another way that these search engines work is through indexing documents and pages. As mentioned, when the spiders crawl through your page, they gather important information about it and then they store these pages in an index. When someone searches for information relevant to the website, such as with the use of key phrases, this ultimately leads the search engine to work through billions of documents in seconds to produce a list (search engine results page) of options for the searcher. Ranking is also an important process for search engines. In short, all of those indexed pages are ranked by how valuable they are to the searcher. The algorithm used is complex and impossible to know specifically, but through SEO practices and rules, we do know some of these factors, which are critical for you to understand if you hope to build a successful website.